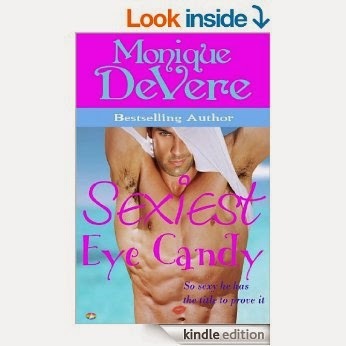 #FreeKindleBooks SEXIEST EYE CANDY is #FREE for 3 days ~ Tuesday-Thursday. Grab ur #FreeRomance now! I'm thrilled to be going free for three day! Well not me...my contemporary romance Sexiest Eye Candy is free for the next few days--Tuesday 30th September-Thursday 2nd October. If you like your romance sweet (No foul language) and steamy, go grab a copy ASAP.